The 59 Series switches combine architectural quality finishes with industrial grade components to provide attractive and reliable automatic door activation.The 59 Series features 4″ square face plates in either stainless steel or blue powder coated aluminum with an etched and paint filled legends. A 4 1/2″ square formed stainless steel back plate eliminates possible wall damage from standard use. Available with or without box. The 59R6 Series switches combine architectural quality finishes with industrial grade components to provide attractive and reliable automatic door activation. The 59R6 Series features 5 1/2″ round face plates in either stainless steel with an etched and paint filled legend or blue powder coated aluminum with an engraved legend. A 6″ diameter formed stainless steel back plate eliminates possible wall damage from standard use. Available on 1030 box or 1025 box. The 59J Series switches combine architectural quality finishes with industrial grade components to provide attractive and reliable automatic door activation. The 59J Series features 1 1/2″ x 4 1/4″ faceplates in either stainless steel with an etched and paint filled legend or blue powder coated aluminum with an engraved legend. They have a formed stainless steel back plate which eliminates possible door frame damage from standard use. Plate available with or without the box. The 59V Series vestibule switches combine architectural quality finishes with industrial grade components to provide attractive and reliable automatic door activation from inside a building vestibule. The 59V Series vestibule switches feature two separate face plates that will allow for independent activation of two automatic doors. Both face plates are integrated into a single 4 1/2″ x 4 1/2″ formed stainless steel back plate that is eliminating to possible wall damage from standard use. 730 Series combination key switches and door activator switches is designed to provide reliable and secure activation to any low voltage device. These unique devices are two switches in one. The key switch and the door activation switch can be set up to work independently or the key switch can turn the door activator switch on and off, providing an economical way to secure the door activation switch after hours. The 216 Series “touchless” switch is an active infrared device designed to activate full and low energy automatic doors. Hands-free operation makes these switches ideal for handicap accessibility and Knowing Act Doors. These also include bathroom door and clean room door activation where a sterile environment is needed. Our 614 Series extreme switch will provide reliable activation to any automatic doors in extreme environments. The 614 Series are virtually indestructible switches. The 1″ diameter button utilizes a patented piezo material that has no moving parts. Ideal for industrial clean rooms or other wet environments, the 614 is completely waterproof. Rectangular smaller size available. The 730 Series heavy duty key switches are a reliable and economical way to momentarily activate or turn on and off low voltage electrical devices. The 730 series key switch is used to turn an operator or any activation device on and off. 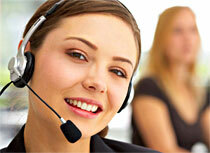 They are also a simple way to provide secure activation of any automatic door. The ClearPath™ Radio Control Door Activation System provides the most reliable wireless activation of automatic doors available. 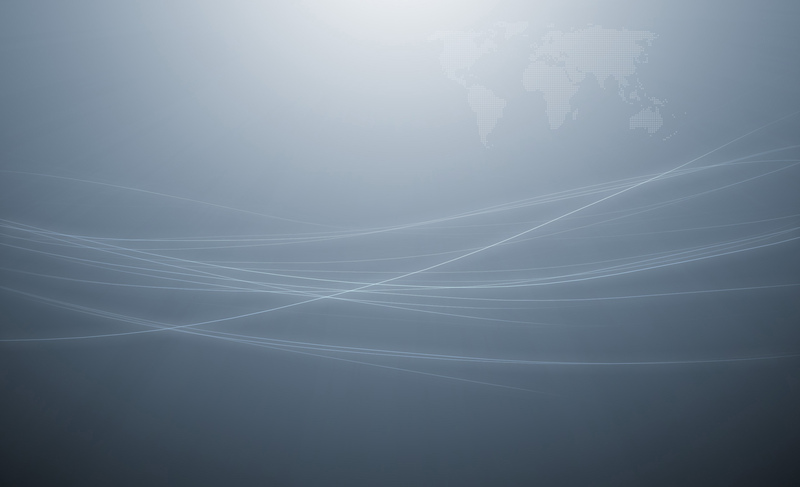 To accomplish this, the ClearPath™ product line features several advances, the most important of which is three selectable frequencies built into each product: HDRC™, 300 MHz and 390 MHz. High Definition Radio Control™ (HDRC™) is the latest breakthrough in radio frequency (RF) signal transmission from MS SEDCO. Unlike conventional RF systems in use today, HDRC™ uses sophisticated componentry that transmits a fixed frequency signal that will not distort due to outside interference. The fixed signal is then transmitted through a proprietary electronic “filter” in the receiver ensuring door activation occurs. For added versatility, each ClearPath™ device also includes the two most widely used conventional frequencies, 300 MHz and 390 MHz. A simple slide of a switch allows the ClearPath™ product line to be used interchangeably with all past MS SEDCO products and other manufacturers products that operate at these frequencies. The 608 Series switch bollards are designed to provide a free standing self-contained door activation device that can be installed at any location. Attractive yet built to withstand the toughest conditions, the 608 Series bollards are made of 5″ square tubular steel with 1/8″ thick walls. The durable LongLife™ finish protects against rust and consists of two coats: a zinc rich base coat on all surfaces and an industrial grade exterior powder coat finish. The integral plastic cap allows superior wireless signal range. The 608 Series bollards can be ordered with or without the switch installed and equipped for either hardwired or wireless operation. The 514 Series Jamb-Width Bollards are designed to provide a free standing self-contained door activation device that can be installed at any location. 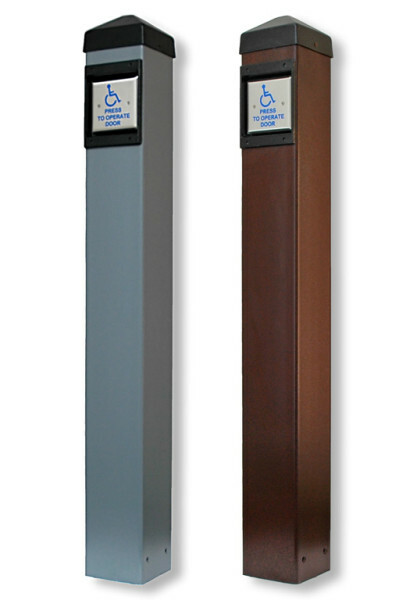 As an economical alternative to larger bollards, the 514 offers a sleek look. It features a surface external foot for stability and easy installation, and an ABS rust shield. The bollard is constructed for use with jamb-width switches, and is best complemented with a 59J switch in a 1010 surface box. It comes standard prepped for wiring, and can be customized in the field. It is available stand alone, with a switch installed, or with a switch and wireless transmitter installed. MS Sedco’s two piece mounting boxes are designed to make battery replacement quick and easy for wireless applications. 1020 Series Compatible with 59, 216 & 614 Series switches. 1025 Series Round boxes compatible with all 59R4 Series switches. Unlike conventional RF systems in use today, HDRC™ uses sophisticated componentry that transmits a fixed frequency signal that will not distort due to outside interference. The fixed signal is then transmitted through a proprietary electronic “filter” in the receiver ensuring door activation occurs. For added versatility, each ClearPath™ device also includes the two most widely used conventional frequencies, 300 MHz and 390 MHz. A simple slide of a switch allows the ClearPath™ product line to be used interchangeably with all past MS SEDCO products and other manufacturers products that operate at these frequencies. 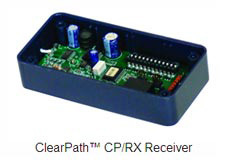 The ClearPath™ transmitters share the same printed circuit board (PCB), come pre wired and installed with a battery in a mounting box. For more information about the laws about handicap doors, please click here. Click Here for a list of all the parts we carry.